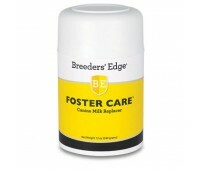 країна виробник США Breeders' Edge® Foster Care™ Canine Milk Replacer gives your puppies complete and balanced nutrition Bio-Mos® promotes a healthy GI tract to su..
країна виробник США Manna Pro® UniMilk® Multiple Species Instantized Milk Replacer. 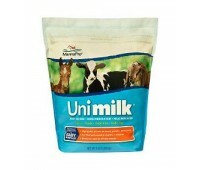 Uni-milk is a milk replacer for Calves, Foals, Goat Kids and Baby..
країна виробник США Manna Pro® Colostrum Supplement We all want to give our baby animals the best chance to grow into healthy adult animals, and a key first step toward that g..
країна виробник США Manna Pro® Kid Colostrum Supplement Manna Pro® Kid Colostrum Supplement provides important essential nutrients to newborn kids that help foster n..
країна виробник - США Manna Pro® Nurse All® Multiple Species Instantized Milk Replacer. 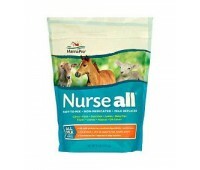 Nurse All®is a milk replacer for calves, foals, goat kids, la..
страна производитель США БрендPet Ag Заменитель материнского молока PETLAC for Puppies Заменитель молока для щенков Пет Лак от компании Pet Ag. 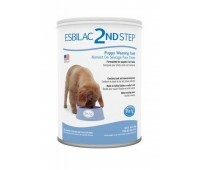 Содержит FOS и натуральные микро..
країна виробник США Description Help your puppy transition to solid food while staying healthy with the PetAg Esbilac 2nd Step Puppy Weaning Food. 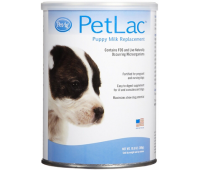 Specially formulated to meet the nutri..
Країна виробник США A multi-species milk formula, fortified for pregnant and nursing pets. 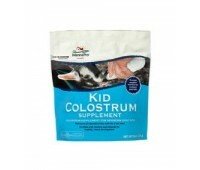 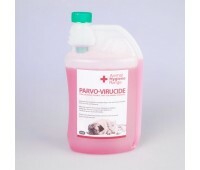 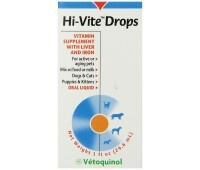 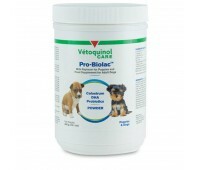 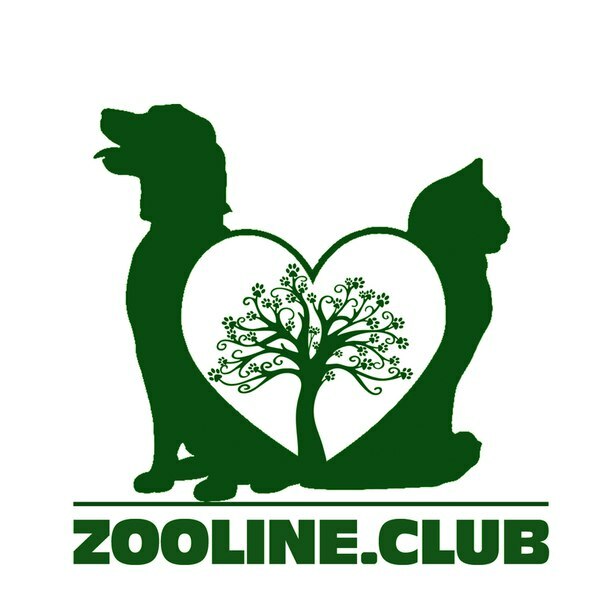 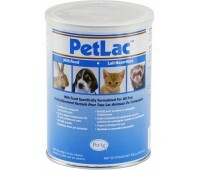 A source of highly digestible nutrients, especially for pets that are growing, nursing, orphaned,..
Made in the USA. 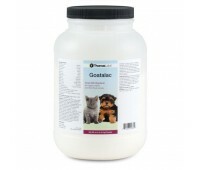 Goatalac milk replacer offers higher nutrition to puppies, kittens and other small animals needing supplement milk feedings. 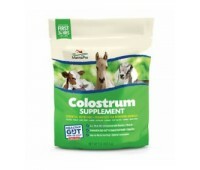 Made with natural goat's milk, this highly pal..
For vitamin deficiencies Water miscible formula Can be mixed with food or milk Used as digestive remedies Water miscible formula For vitamin deficiencies Water miscible formula..